San Francisco – April 4, 2018 – Datometry, the leader in Adaptive Data Virtualization™ technology, announces Datometry qInsight™ Spring 2018 Release, a SaaS offering that provides detailed insights into data warehouse application workloads for replatforming initiatives. Using these unprecedented and actionable insights, enterprises can reduce the risk of data warehouse modernization initiatives and create cloud migration plans in weeks, instead of months, and without impacting production environments. As a part of this automated and fast analysis, qInsight summarizes the functional, operational, and performance characteristics of the workloads; assesses the compatibility of the workloads with the target cloud data warehouse; helps prioritizes workloads based on compatibility; and, provides a feasibility analysis which includes a timeline for implementation. Datometry partners with leading cloud service providers and database vendors including Amazon, Google, Microsoft, and Pivotal and is available on Microsoft Azure Marketplace, AWS Marketplace, and Pivotal Network. Datometry (www.datometry.com) is empowering global enterprises to gain competitive advantage by up-leveling their data management to become cloud-native quickly and effectively. Datometry Hyper-Q™ accelerates the digital transformation of enterprise IT by eliminating the costs and risks of adopting new data management technologies and lets the enterprise realize significant savings, innovate faster, and increase the speed of business. 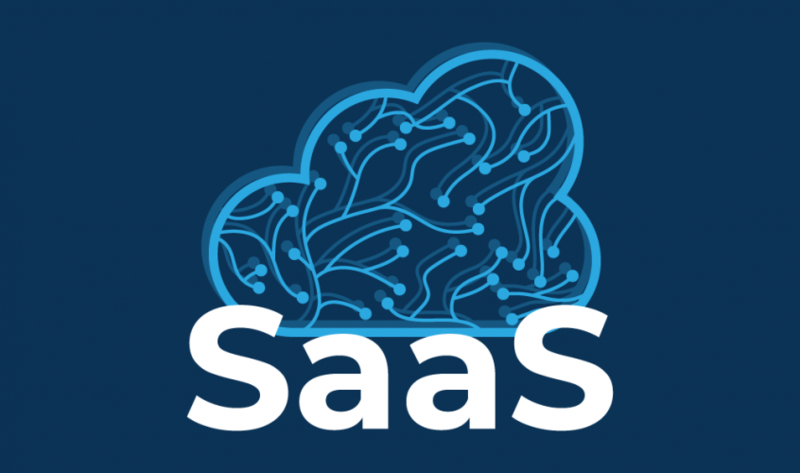 The company’s SaaS offerings are powered by proprietary technology developed by an expert team of database researchers and engineers. Datometry is headquartered in San Francisco, California.